What is a Hinged Brace? A hinged brace is good for reducing joint pain. Hinged braces can be used to treat scoliosis, which is an abnormal curvature of the spine. Braces are used to provide support and to help reduce pain in joint areas where some type of damage has occurred and movement causes pain. Joint problems for which a brace can be recommended include ligament sprains or strains, joint pain, and instability. A hinged brace allows greater movement than with a form-fitting brace — such as a sleeve — while providing stability for the joint during movement. Different types of braces have been developed for most of the major joints of the body, including braces for the thumb, wrist, elbow, shoulder, knee, and ankle. 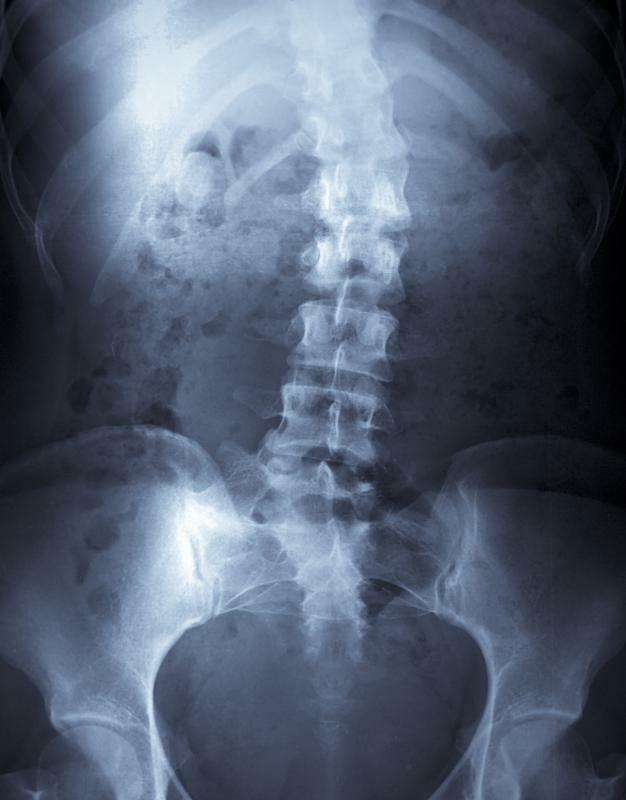 Spinal braces have also been designed for scoliosis, an abnormal curvature of the spine. The main characteristic of a hinged brace for joints is that it allows the joint to move freely along its natural path while at the same time limiting sideways movements. For this reason, hinged braces are also called “dynamic” braces. The hinged brace needs to allow free dynamic movement of a joint — such as for extension and flexion — in order not to cause additional injury to the joint’s tendons and ligaments during activity. With regard to the major joints, a hinged elbow brace offers this type of movement for the elbow joint, and a hinged knee brace allows this type of movement for the knee. Since the knee needs to bear the weight of the body during much of its activity, many knee braces also have extra padding in order to provide additional knee support and comfort. Other types of knee support include stabilizers and immobilizers, in which the knee is prevented from movement altogether. Similar methods are available for providing elbow support. These supports, as well as a hinged brace — along with many other types of bracing, sleeves, or supports — can be obtained from a local drugstore. It may be helpful, however, to consult a sports medicine clinic or other professional therapeutic group specializing in treating this type of injury for recommendations on the most suitable brace or support to use. Sometimes a hinged brace is prescribed following surgery or after a cast has been applied in order to help regain the optimal tracking motion of a joint — a type of motion in which tendons naturally follow a groove along the center of a joint. Most commonly, however, hinged braces are used to stabilize joints that tend to move laterally, or to the side, during activity. 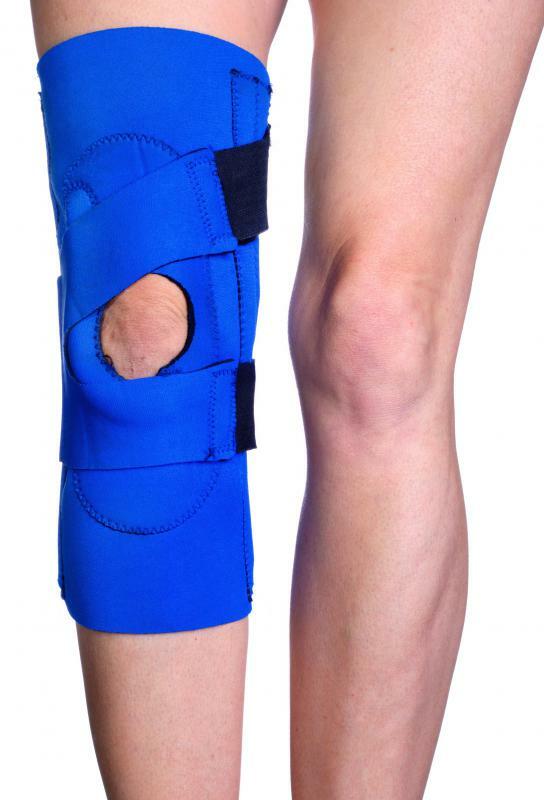 In regard to the knee, a dual hinged brace may be the most appropriate, since this type of brace has been customized to provide hinged support and stability of both major knee ligaments while closely following the tracking of the kneecap in its groove. What Are the Different Types of Knee Ligament Braces? What is a Neoprene Brace? How do I Choose the Best Ankle Support Brace?